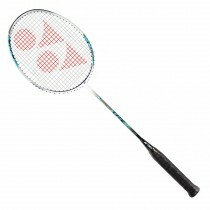 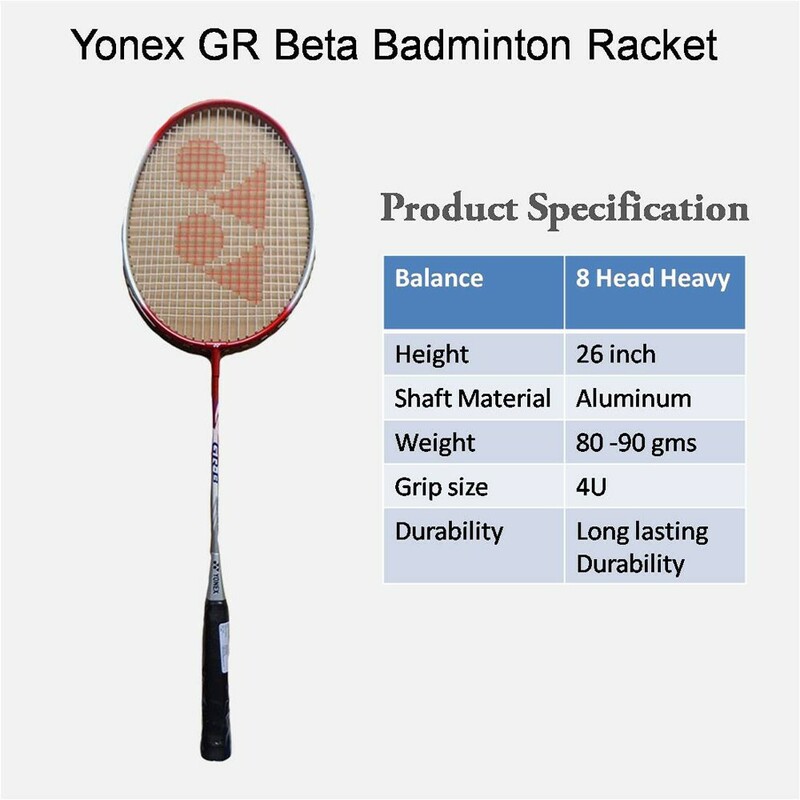 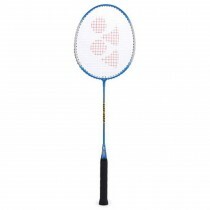 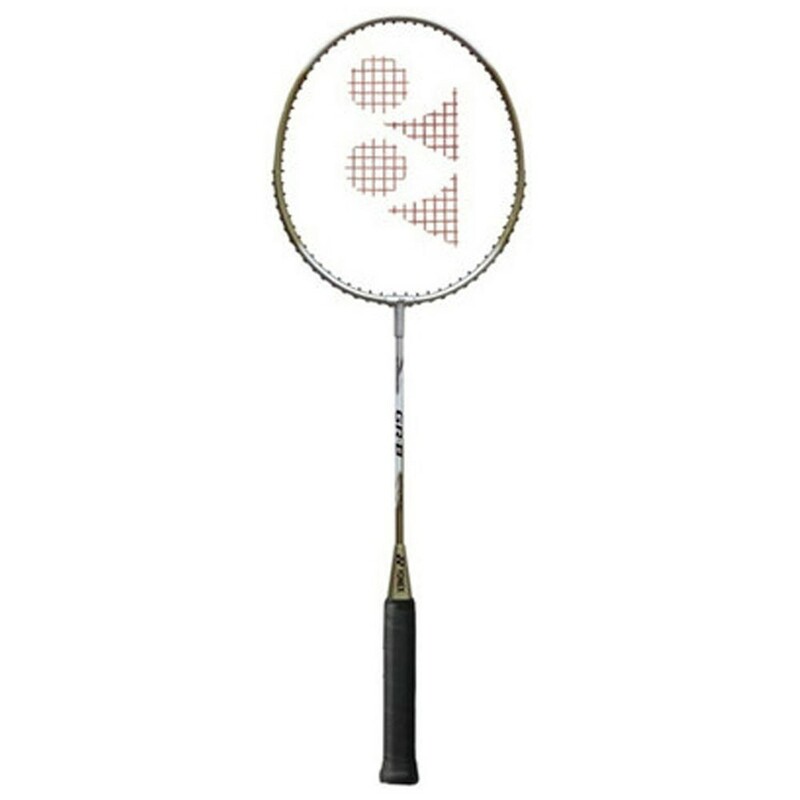 Yonex GR Beta Badminton Racquet is made with good graphite material which is durable and can enhance the performance. 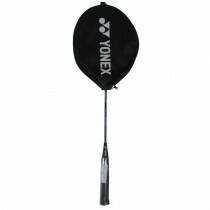 The square shaped head of the racquet provides for a larger effective area. 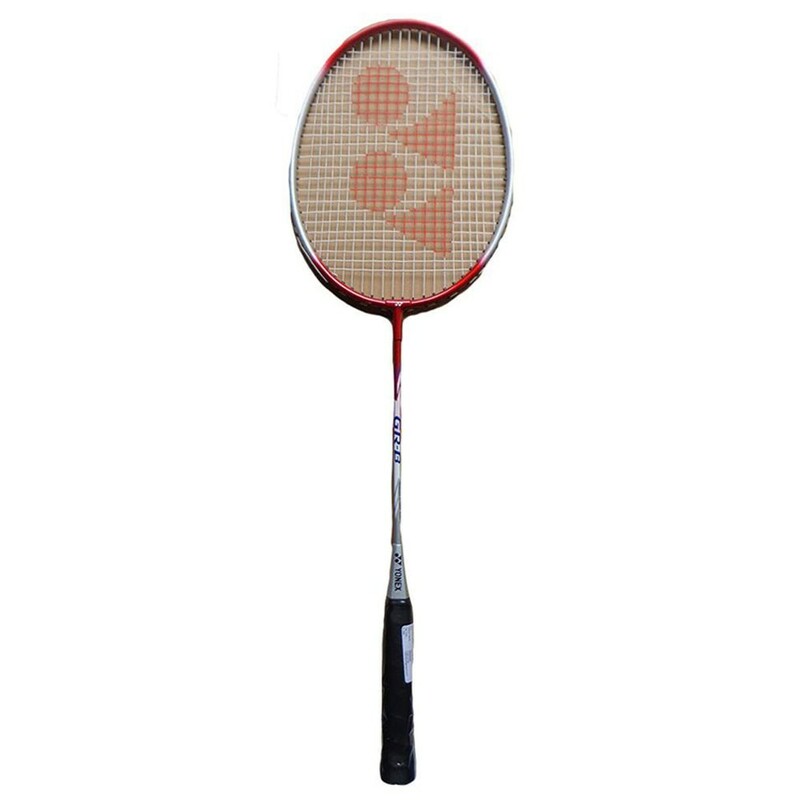 The racket has stiff flex. 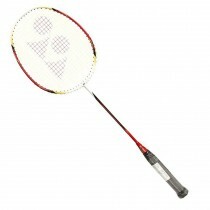 It is equipped with head heavy which provides good shot. 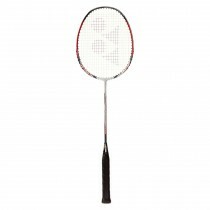 It comes with strong grip and excellent control.